One thing is pretty clear in 2016 – The cash crisis in Zimbabwe has inspired a lot of change in the way transactions are handled which is why every sort of payment that used to strictly require cash is now adopting alternatives like plastic money. The latest example of this is with the payment of tollgate fees. Zimbabwe National Road Administration (ZINARA) recently introduced a prepaid toll gate card which provides motorists with a card payment alternative at its toll gates. These Prepaid tolling cards are available at ZINARA offices and have been pegged at $2. This prepaid system has been adopted as a solution ahead of standard Point of Sale (POS) terminals which have been rejected by the Ministry because of their potential to cause congestion and delay. The rollout of the system has been set over two phases with Phase 1 incorporating all Zimbabwean toll gates except the toll plazas on the Plumtree-Harare-Mutare highway and Phase 2 which will round up all the 26 tollgates in Zimbabwe. The idea to migrate to prepaid facilities has been on the table for over 2 years and was initially driven by a need to have a more transparent system that would raise the levels of accountability on all revenues collected through the toll gates. However, the system’s value proposition has been amplified by cash shortages which affect everyone’s ability to make even the most basic of transactions. 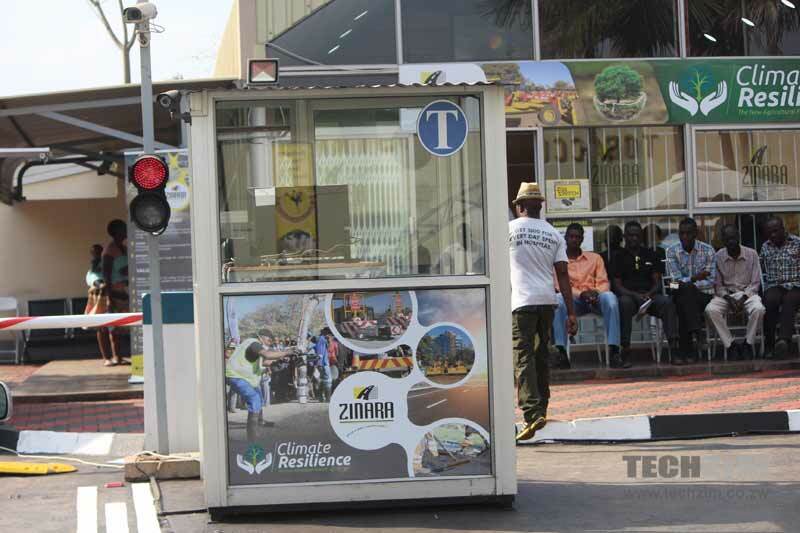 ZINARA acquired the prepaid tolling system from Univern Enterprises a Zimbabwean-registered firm, which also trades as Southern Region Trading Company (SRTC). Its subsidiary, ICEcash, was responsible for the Zimpost payments platform. Univern has also secured a number of contracts with the Ministry of Transport (it actually boasts of being a leading service provider for the Ministry). In the past, its relationship with the Ministry has come under scrutiny with cases such as the unprocedural awarding of contracts cited as areas of concern. For a regular traveler, $2 appears reasonable. But does the card work for a day/month/ year?? $2 is to get the card. You have to top it up after purchasing it. As a simple prepaid card, ideally it should be free. A bank quick issue VISA card is $1, and it a has a magnetic strip, chip and hologram. Ideally, the card should operate like a debit card that one can reload or top up via mobile money. However, this will require the toll gates to have POS machines to swipe and deduct the fee due at each toll gate. That way a motorist obtains the card once, and can thereafter reuse the card indefinitely, as long as it is in credit.